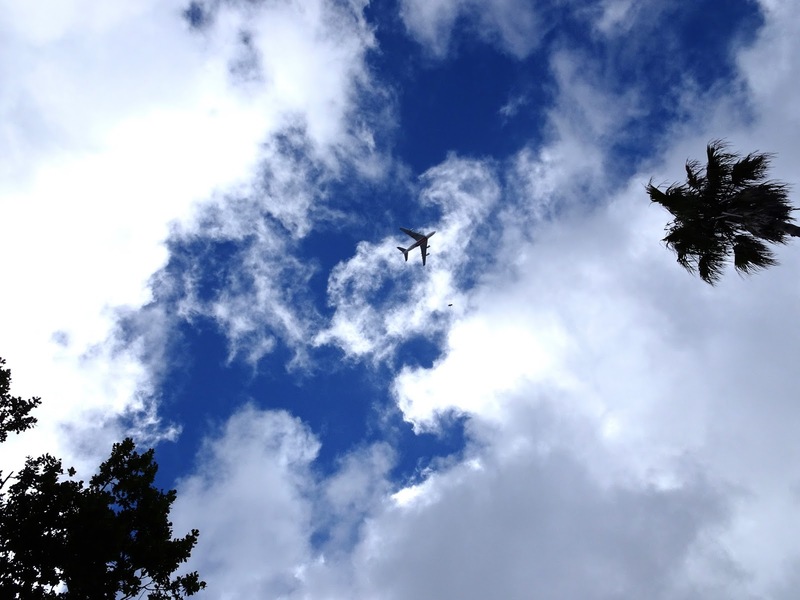 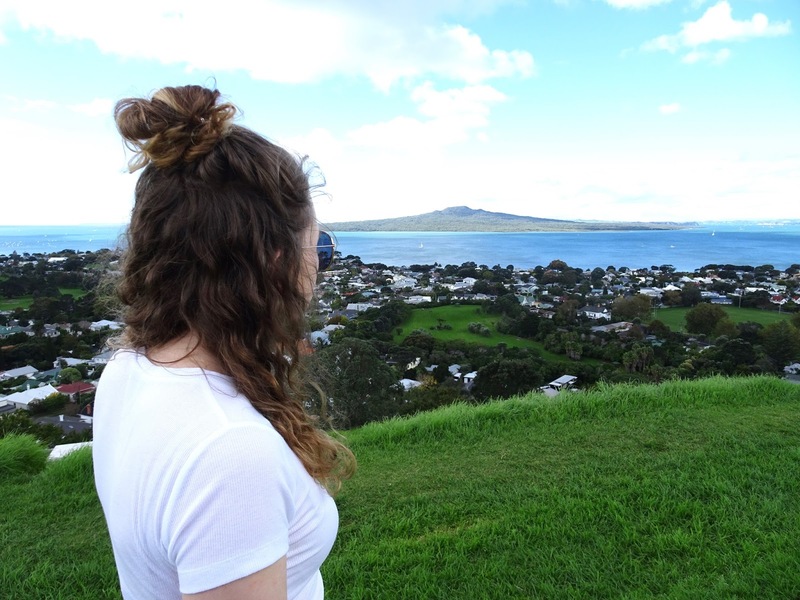 I spent two weeks on the North Island of back in April (shout out to all the April and May bank holidays), braving the 30-hour flights either side alone. 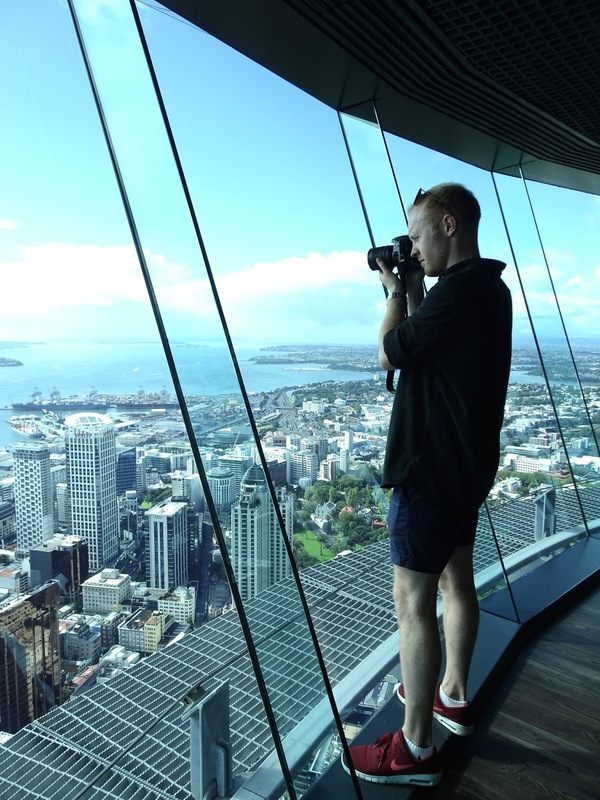 The set-up of Tom's school hours meant it was a bit of a disjointed trip, and so as much as it pains me, the blog posts don’t fit into an obvious structure or division. 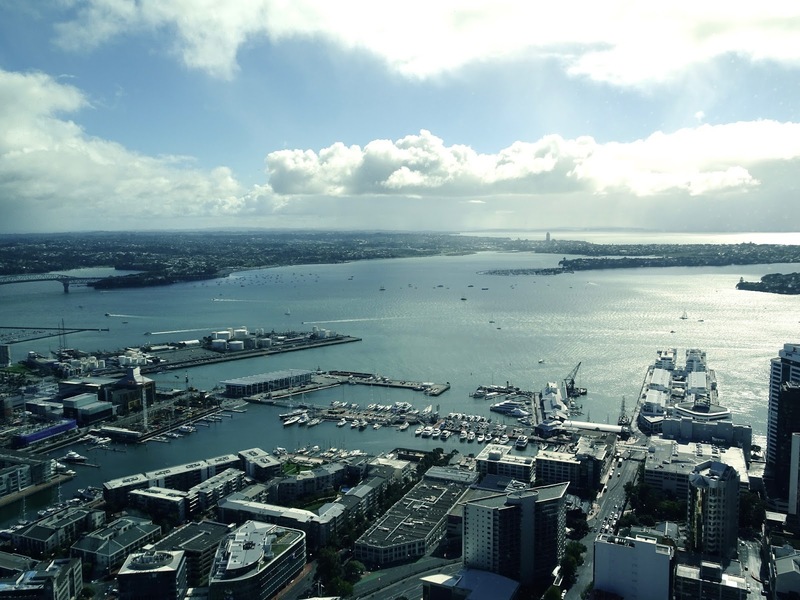 But for now at least, I will start at the beginning, with 24 hours in Auckland. 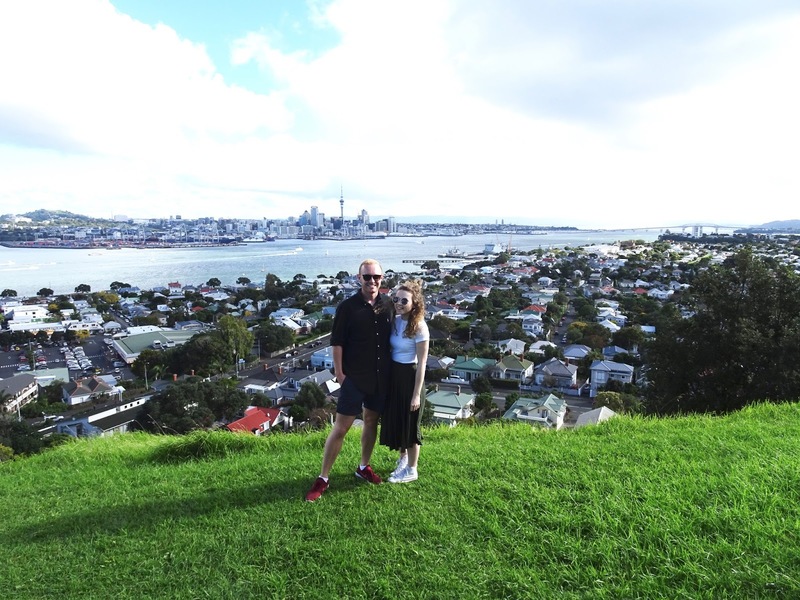 Conveniently, Tom wasn't rostered to fly the days surrounding my arrival, which meant he could drive to Auckland to pick me up and we could stay a night in the city. 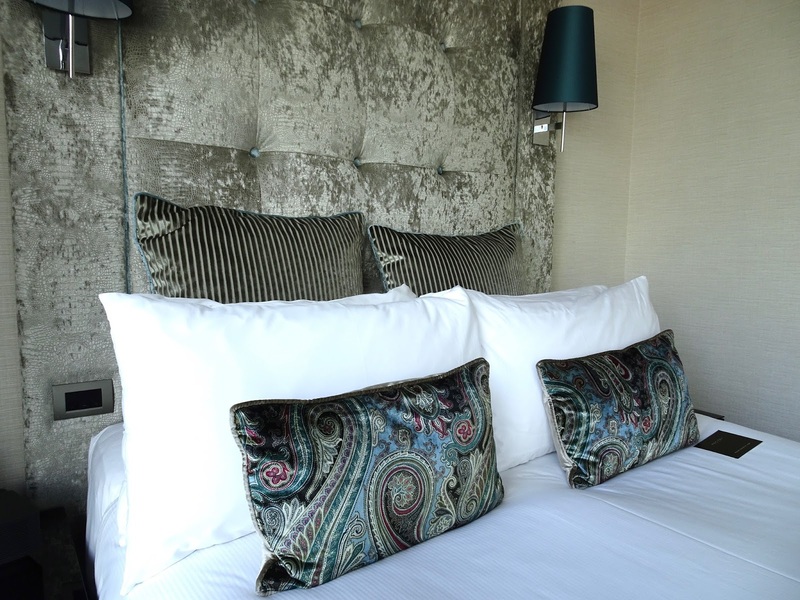 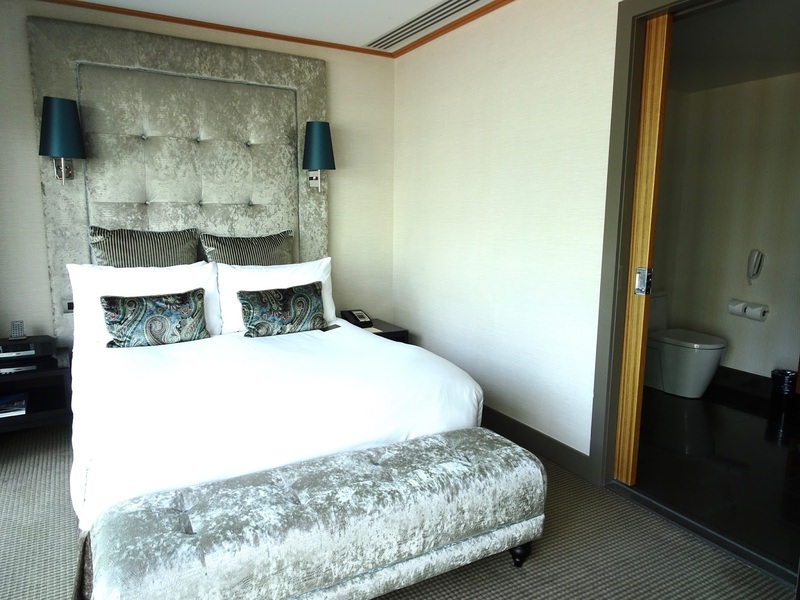 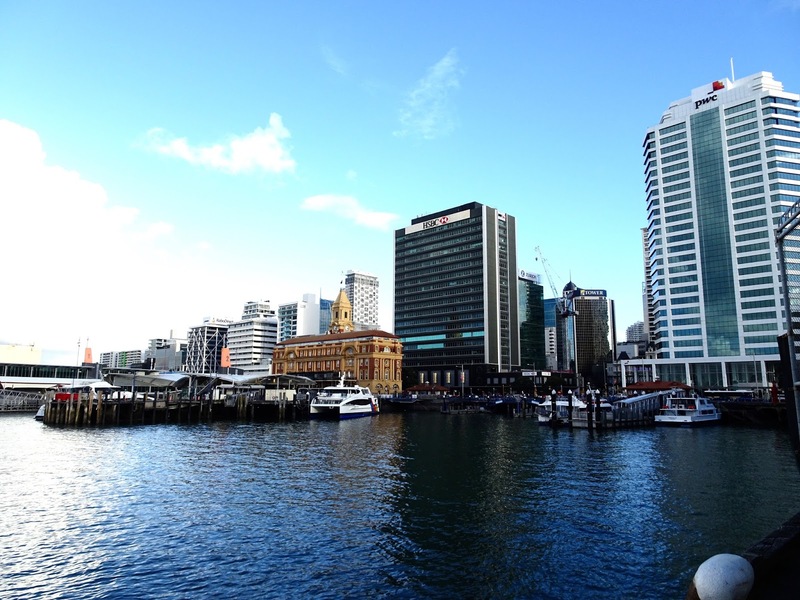 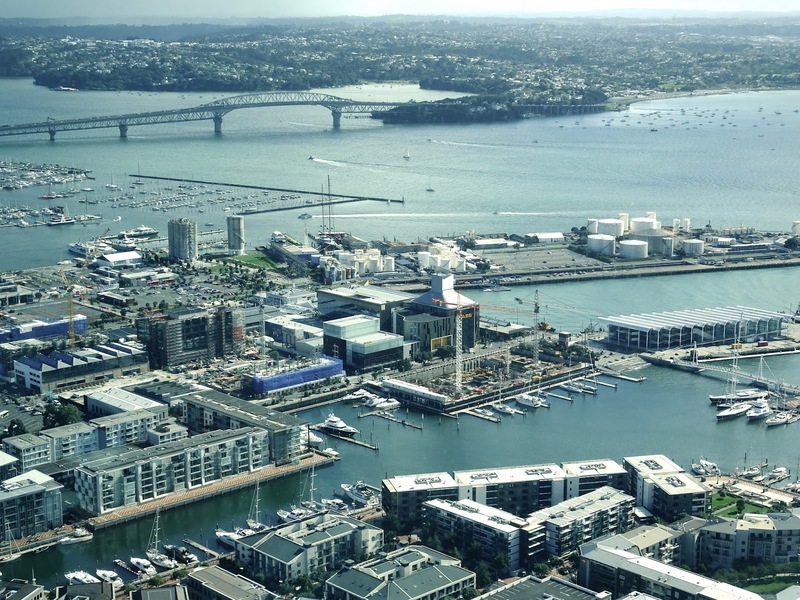 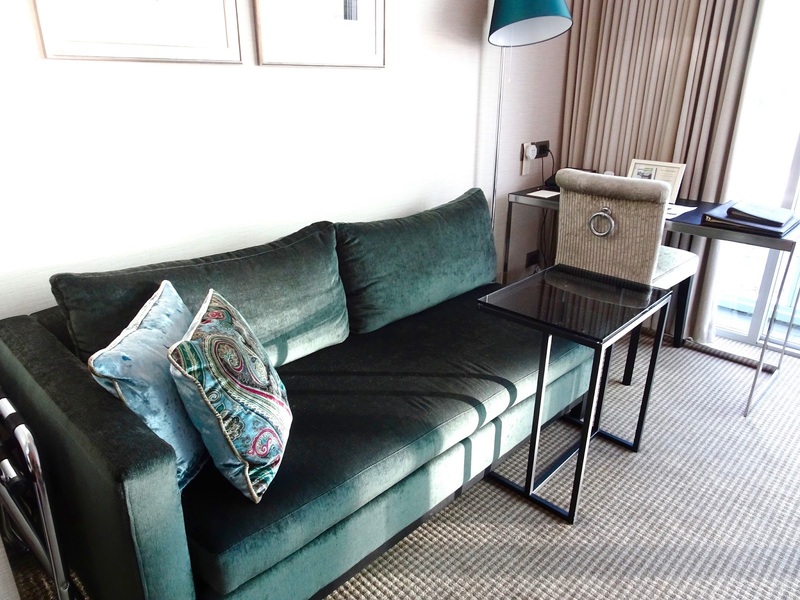 As a little treat before returning to student accommodation, we stayed at the Sofitel Viaduct Harbour Hotel whilst we were in Auckland, which was very welcome after 30 hours on planes and in airports. 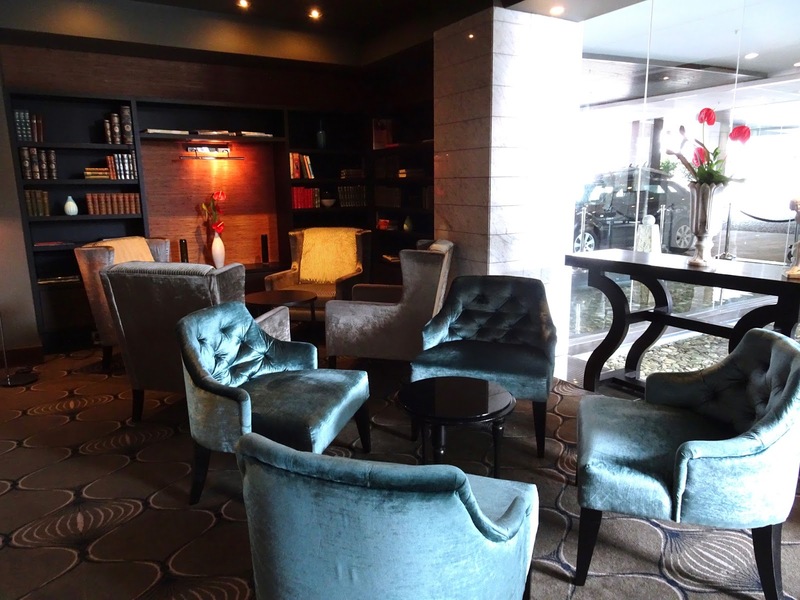 It's a beautiful hotel with a small pool, that's situated right next to my favourite part of the city, the harbour area. 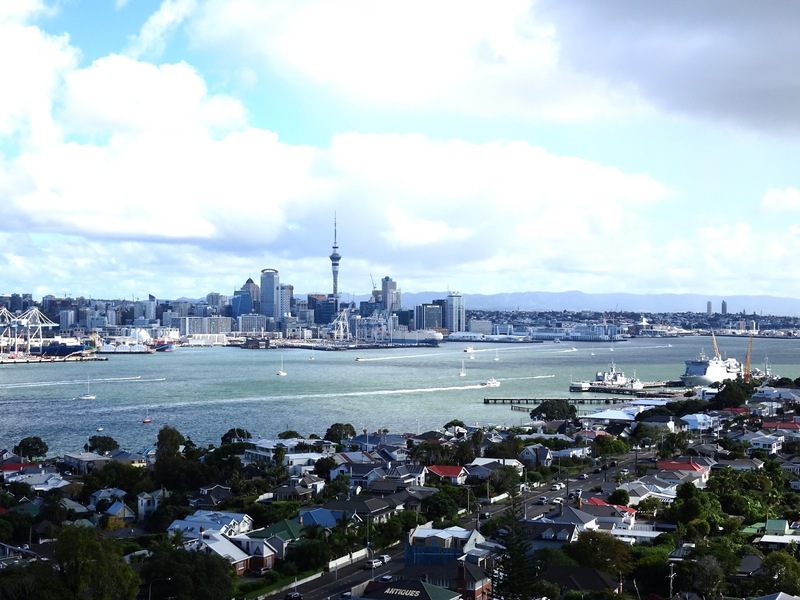 It's a tiny city, and even my jet lagged legs managed to carry me most of the way across on the first day. 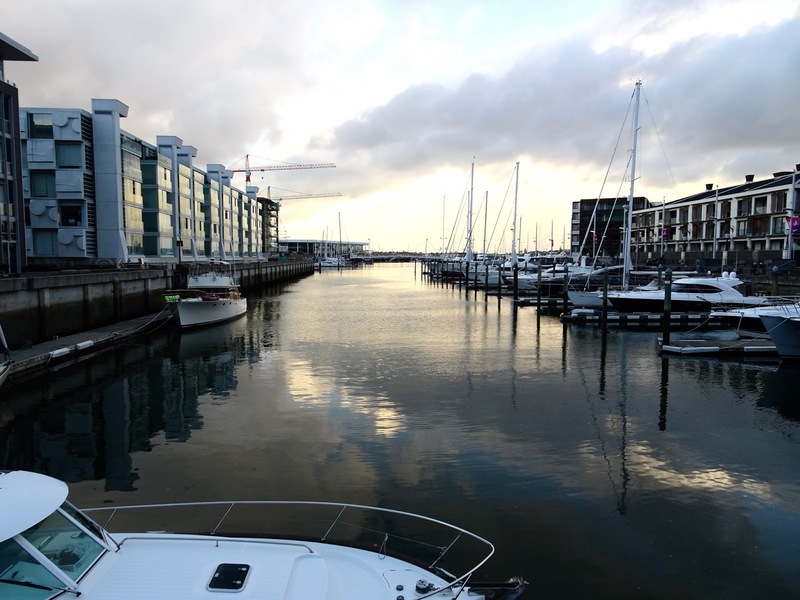 The harbour area seemed like the best bet for an evening meal, so we took a chance on The Culpeper and had a delicious Peruvian chicken salad. 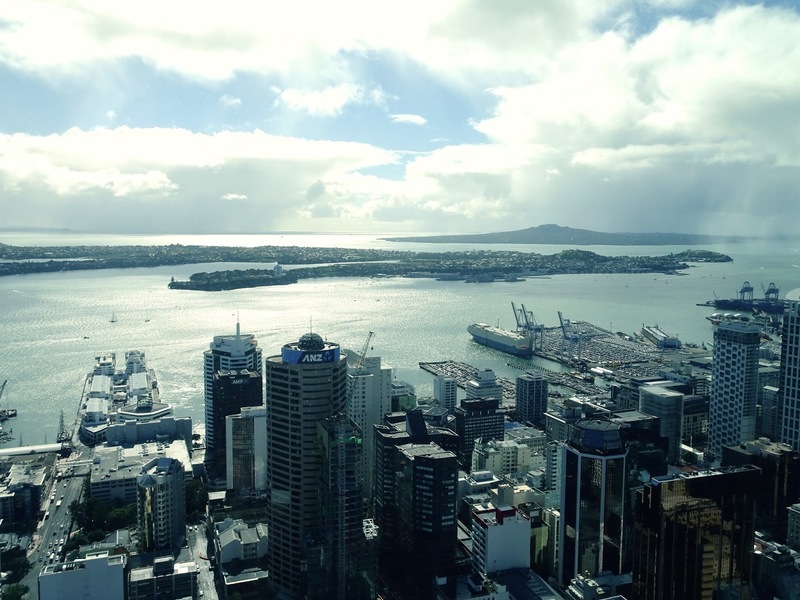 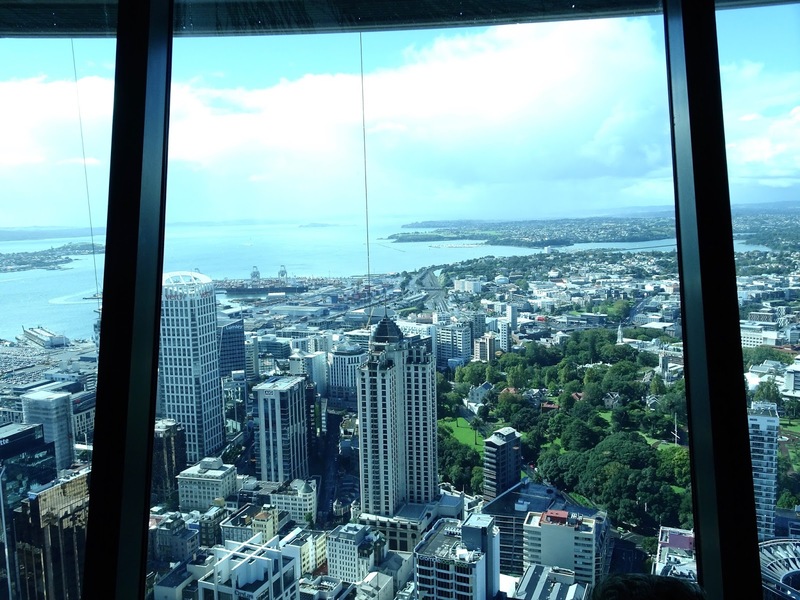 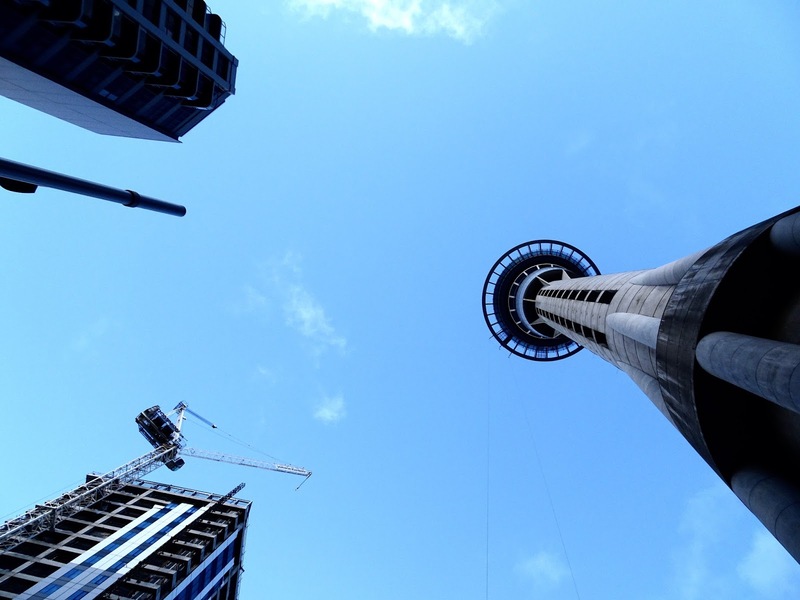 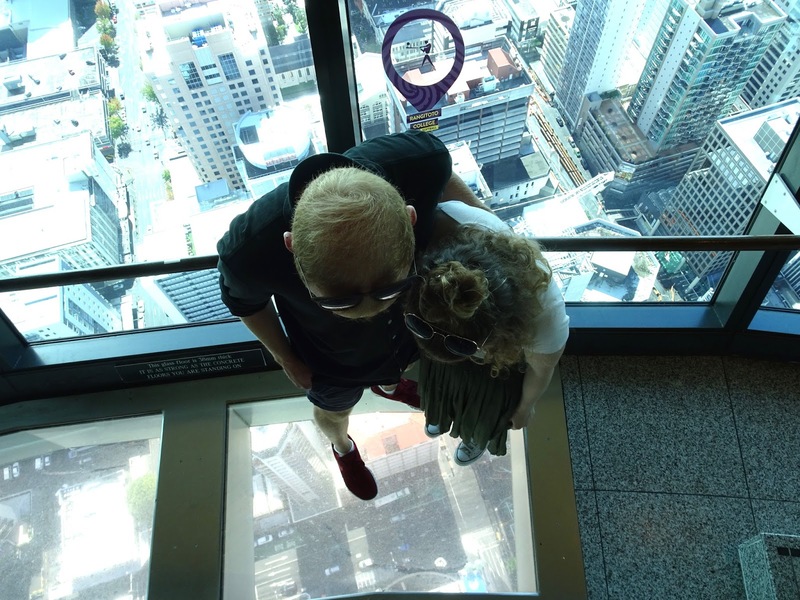 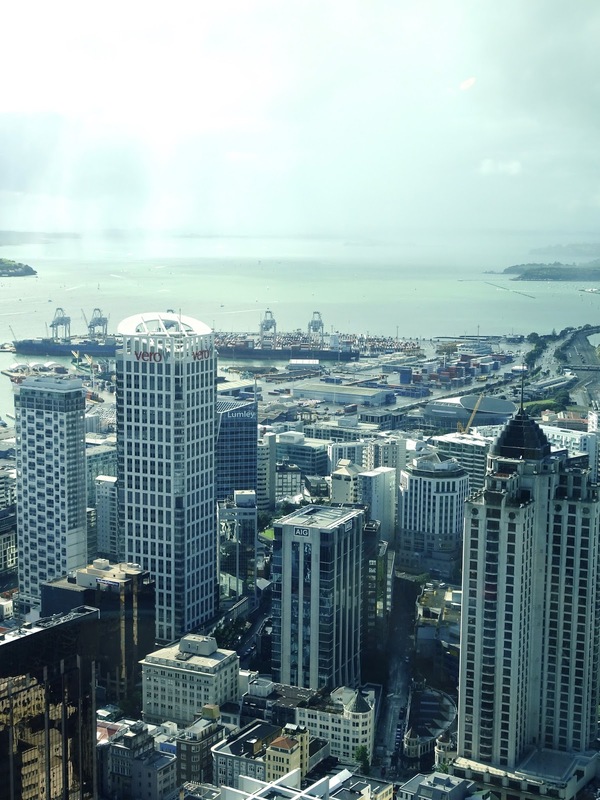 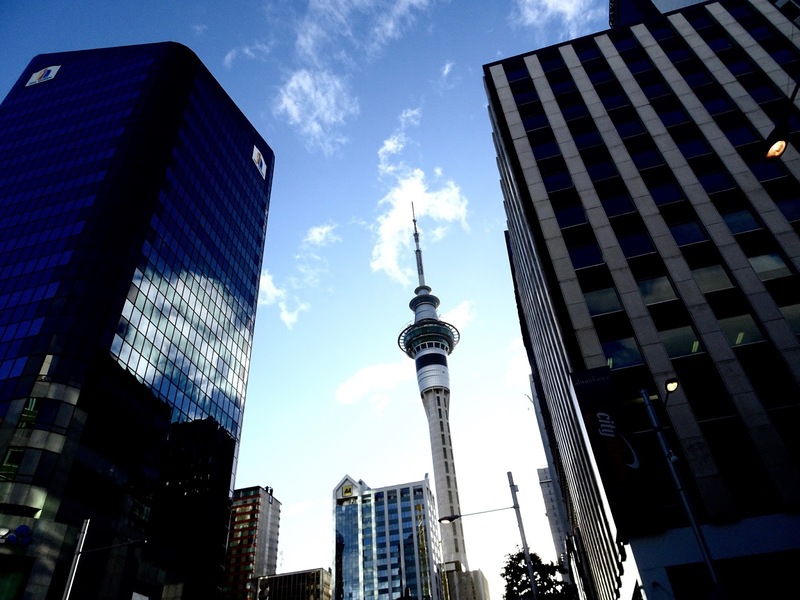 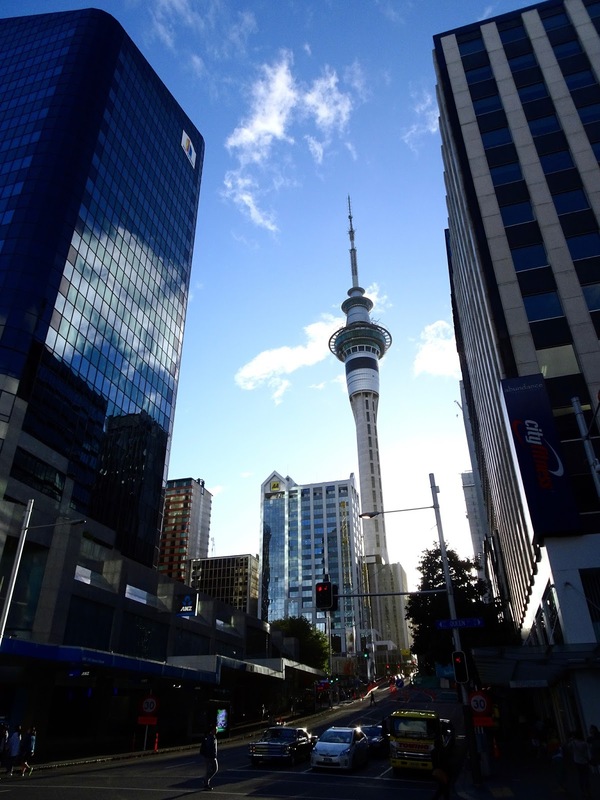 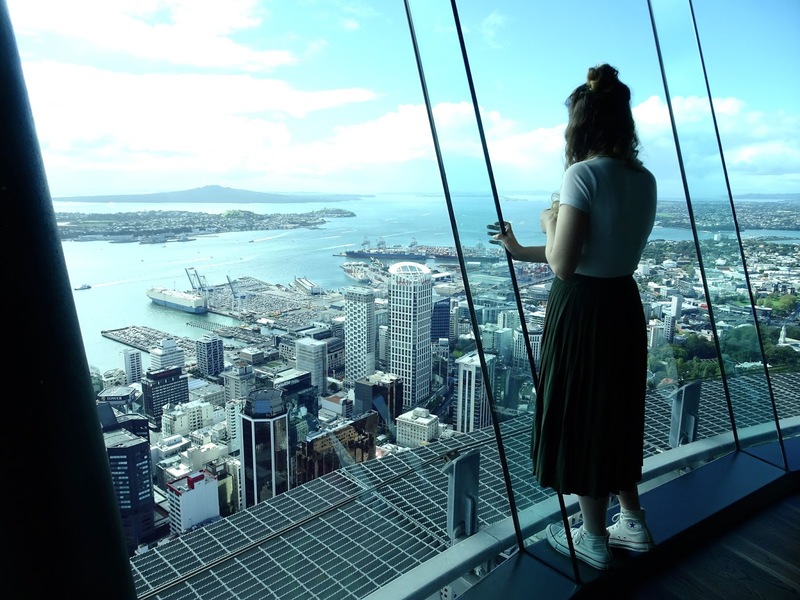 The following morning, after a big hotel breakfast, we headed straight over to the Sky Tower, which gives you 360 views of the city from 220 metres up. 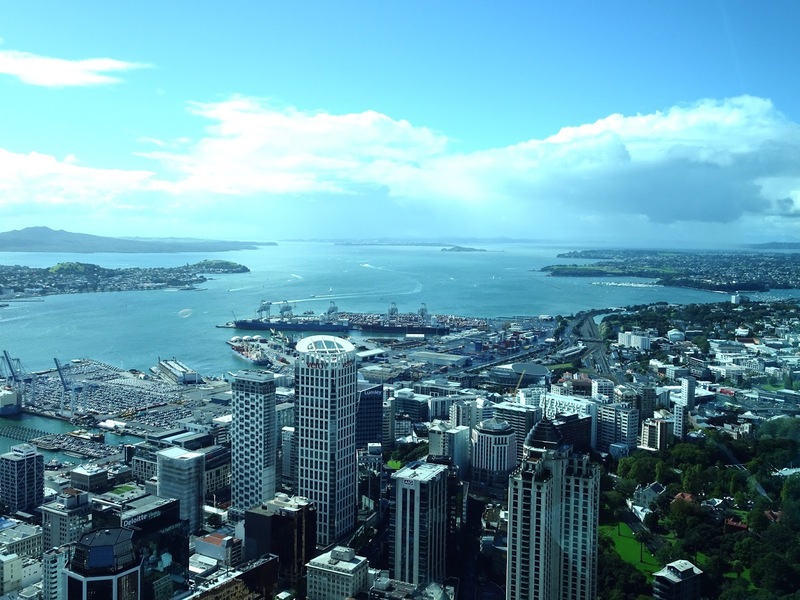 It was a little cloudy, but still clear enough to get a great view of Auckland and surrounding areas. 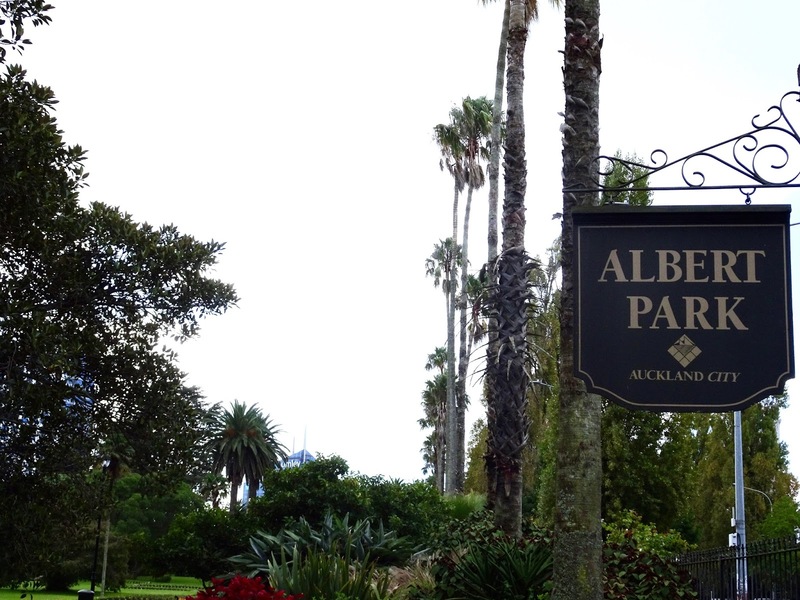 As we'd already crossed most of the city the day before, we didn't have much left to see, but finished off with a walk around Albert Park. 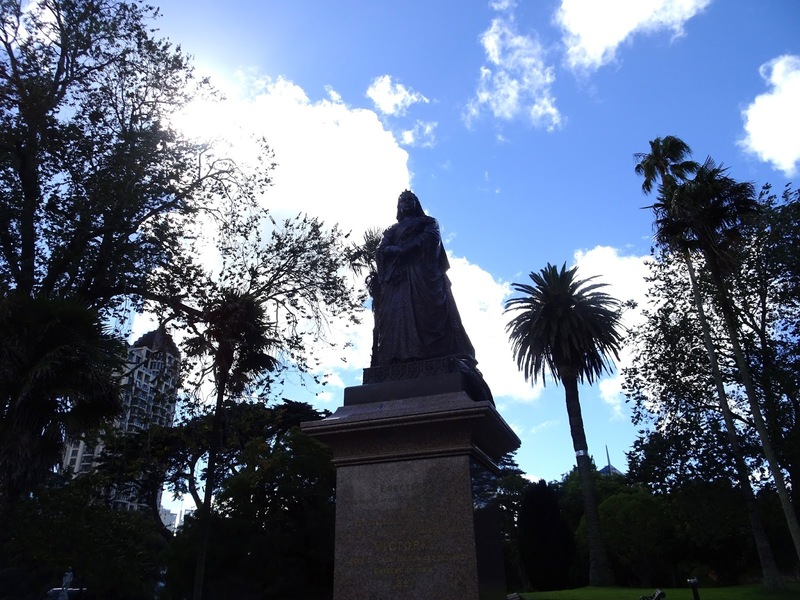 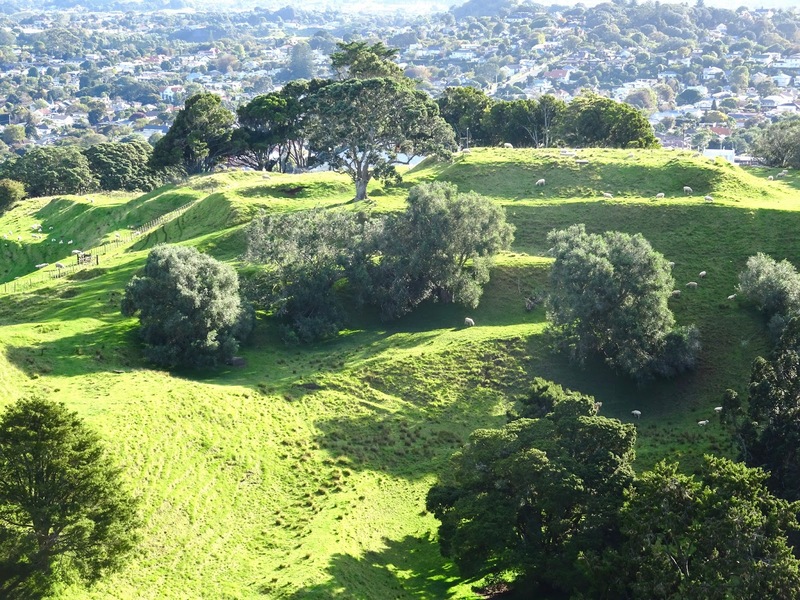 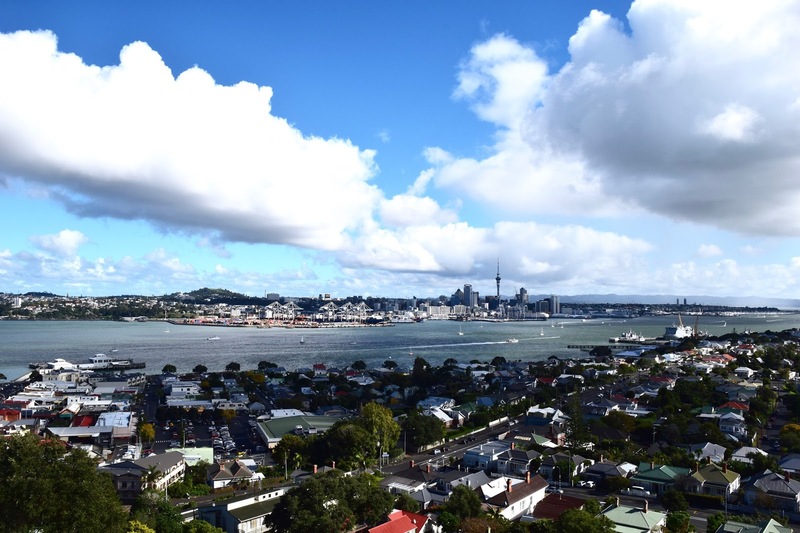 If you have a car or don't mind paying for a transport, it's definitely worth heading over to Mount Victoria for a look back at the city and over towards nearby islands. 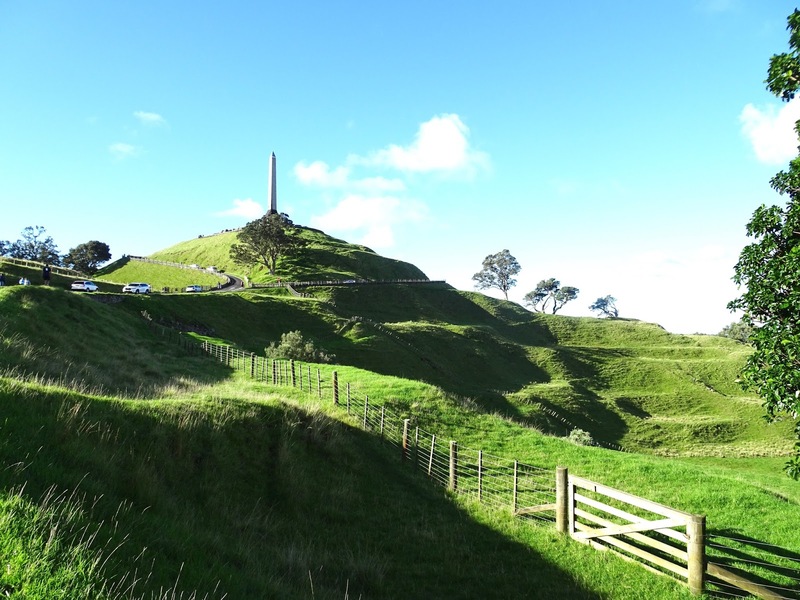 On the way back to Hamilton, we also stopped at One Tree Hill, a volcanic peak that is also an important Māori memorial. 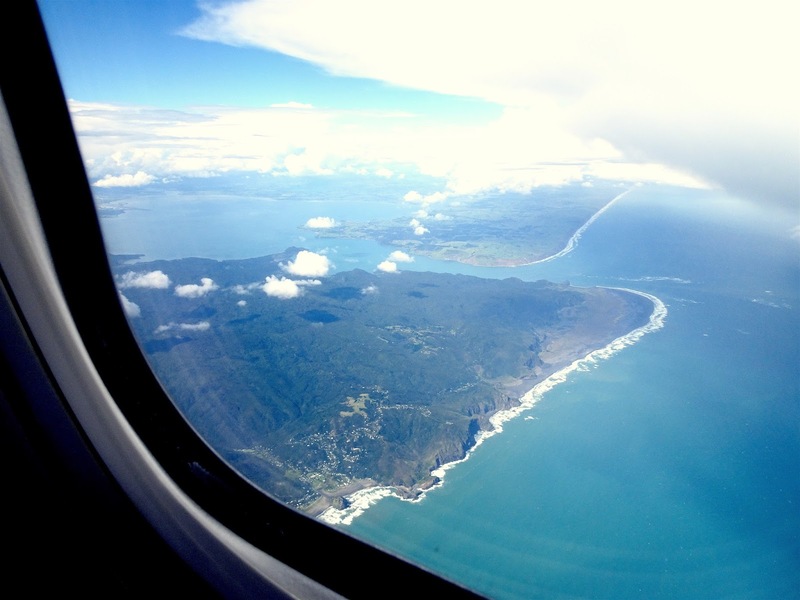 It was uncomfortably overcrowded, but offers another impressive view and fascinating natural formation. 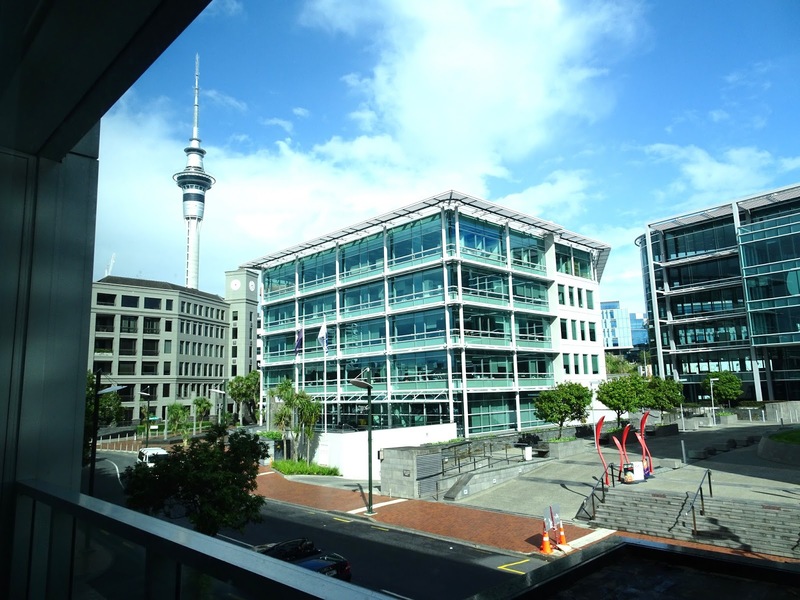 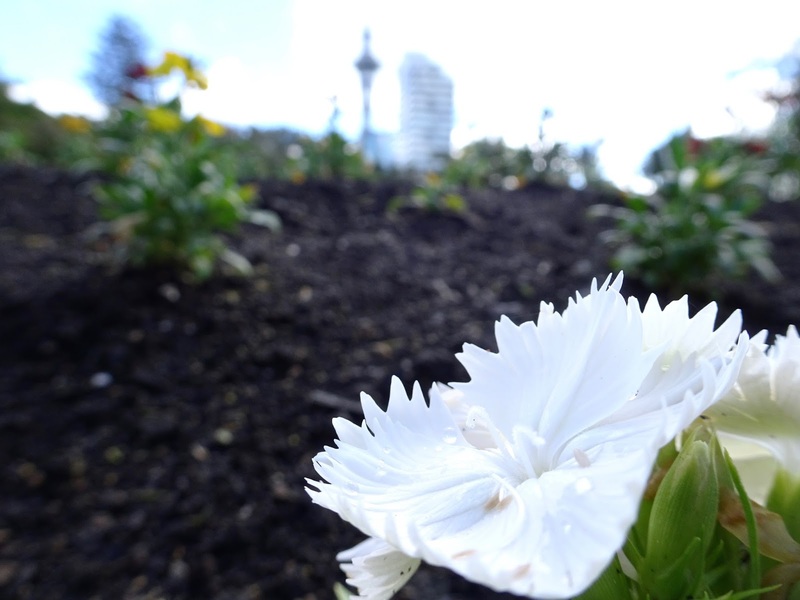 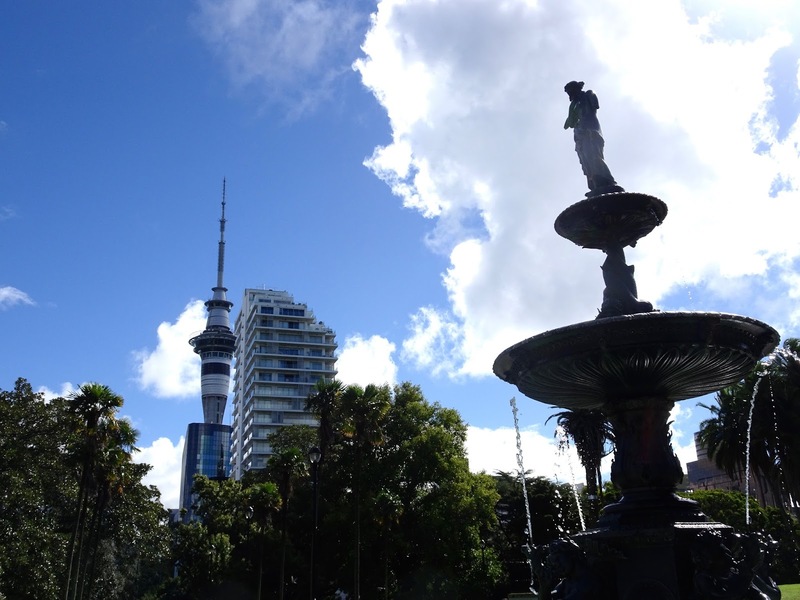 Auckland is a lovely little city and was a great introduction to New Zealand. 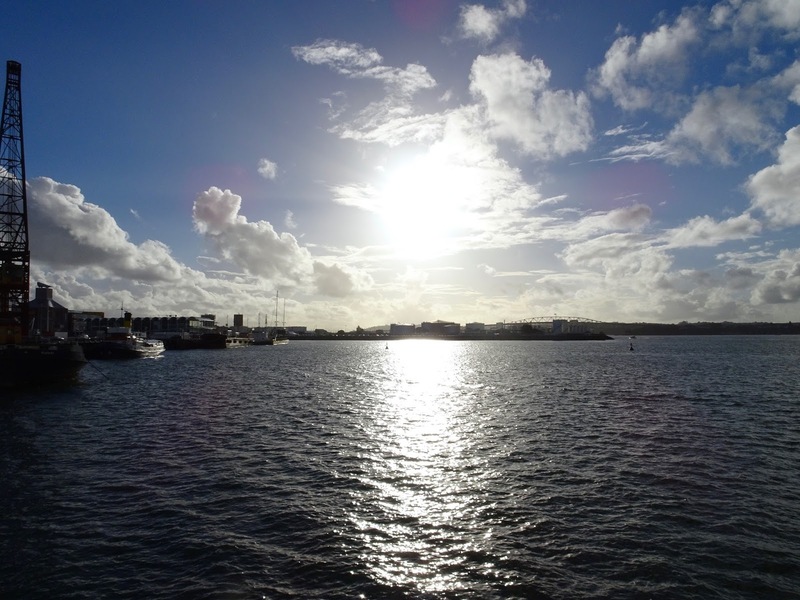 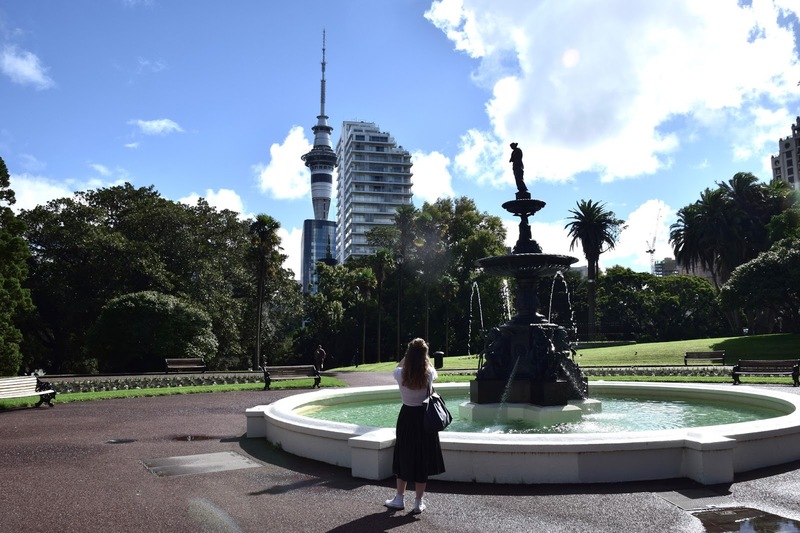 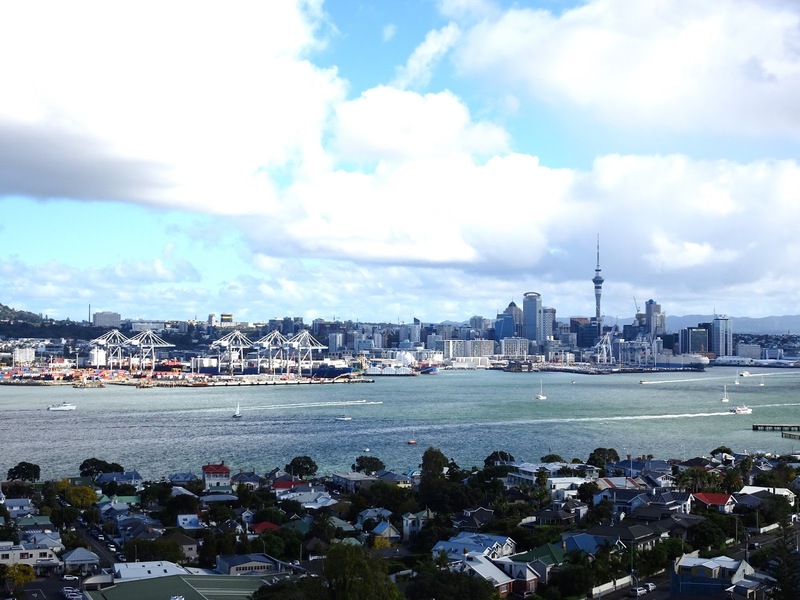 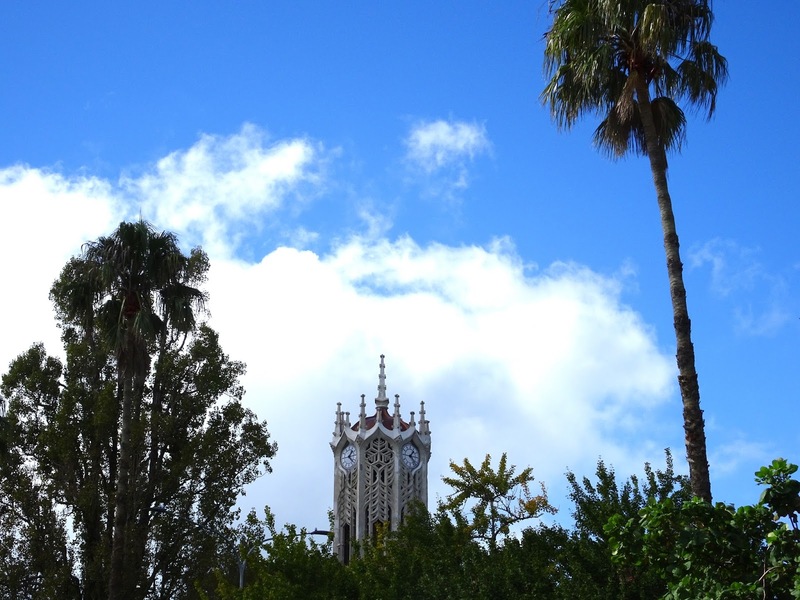 Although it's not exactly a city worthy of an isolated trip, particularly if you're coming all the way from the UK or nearby, I would definitely recommend stopping in Auckland for a day or two if travelling around the North Island.